The Reza Ali Khazeni Lecture Series in Iranian Studies at the University of Utah began in 1995. Sponsored by the Reza Ali Khazeni Memorial Foundation, the Middle East Center, and the College of Humanities at the University of Utah, the lectures cover various aspects of Persian culture. 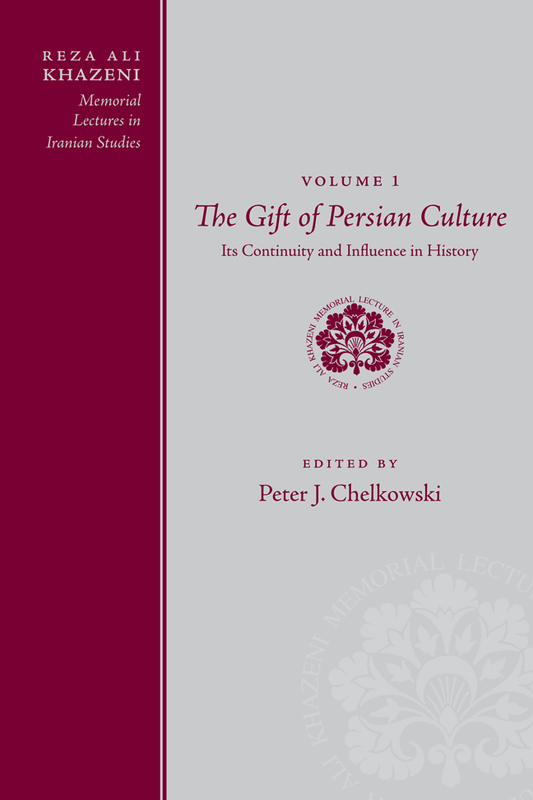 This first volume in a projected multi-volume series includes lectures related to the history and archaeology of Iran, and the lasting contributions of Persian culture. In the West, Iran is viewed with suspicion and described as a growing and dangerous superpower in the Middle East. In order to understand Iranian ambitions, one must study its history, which reveals that although it has been a political superpower at points throughout the ages, it has always been a cultural and artistic powerhouse of astonishing proportions. Iran’s achievements in these areas have profoundly inspired and impacted many civilizations. This book explores these achievements and helps to redress the imbalance between the perception and reality. Beginning with the earliest origins of the Persian state and culture, these lectures cover 2,500 years of a glorious way of life.